"For Chris Stapleton to inhabit these songs, with Morgane's voice as present as ever, doesn't contradict his image. If anything, folding these songs into his repertoire lends greater emotional weight to his entire body of work... It's no wonder so many fans have come to count him as a musical hero." 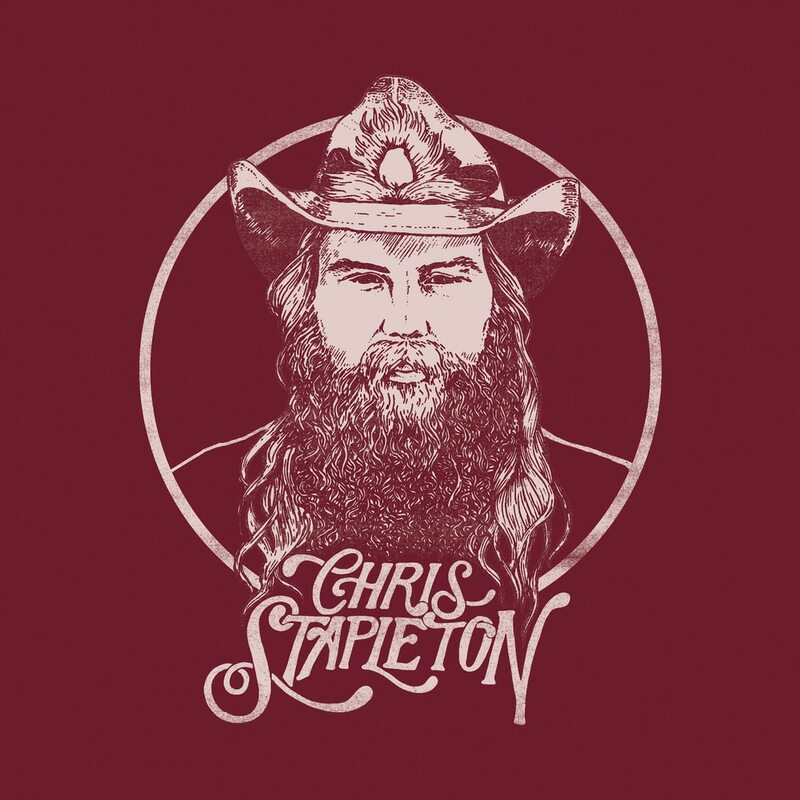 Recorded with producer Dave Cobb in Nashville's historic RCA Studio A, Chris Stapleton's trio is captured in beautiful minimalism in From A Room: Volume 2. Songs detailing meaningful attachments, hell-raising youth gone-by and devotion to family abound in this personal and sensitive release.